Supergroups aren’t exactly known for putting out inspiring material, but The Dillinger Escape Plan’s collaborations have always been an exception to the rule. Be it the heavy metal supergroup Killer be Killed or The Dillinger Escape Plan’s one-off EP with Mike Patton, it’s been long apparent that the veteran metalcore act thrives when experimenting. The Black Queen is the latest collaboration associated with the New Jersey quintet, and is perhaps the most unique side project in The Dillinger Escape Plan’s storied career. 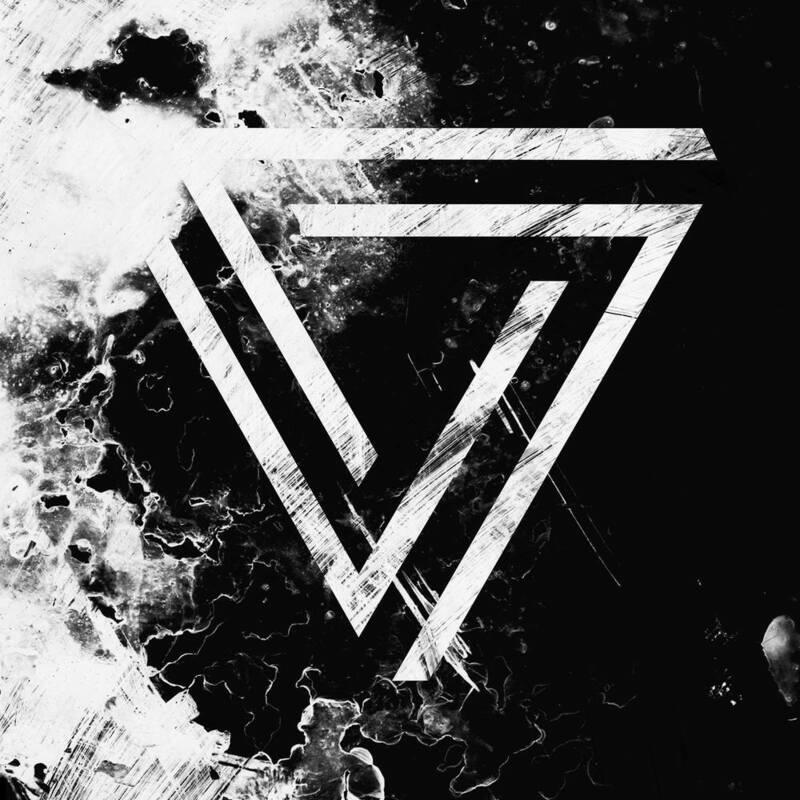 Fronted by The Dillinger Escape Plan vocalist Greg Pucatio and featuring former members of Nine Inch Nails and Puscifier, The Black Queen’s debut album, “Fever Daydream,” sheds the aforementioned bands’ heaviness in favor of a more accessible space. Although hints of electronica and even pop music have sneaked their way into The Dillinger Escape Plan’s discography, “Fever Daydream” puts these elements at the forefront. Although it stumbles at times, “Fever Daydream’s” brand of ambient synthpop makes for a captivating listen and is also responsible for some of the year’s best songs thus far. After a brief intro, “Ice to Never” kicks off the album on an unbelievably high note. The fastest track on the record, “Ice to Never” doesn’t have the makings of the perfect pop song — it simply is the perfect pop song. An endearing beat, beautiful atmosphere and a truly incredible chorus make “Ice to Never” far and away the album’s best track and singlehandedly worth the price of admission. While the rest of the record never reaches the standard set by “Ice to Never,” several songs come close. Following the aforementioned track are “The End is Where We Start” and “Secret Scream,” which similarly display the band’s strengths. The former is a remarkable display of soothing ambience that is aptly complemented the latter’s catchy chorus and brisk pace. If this trend continued throughout the record, it’d likely make for one of the best pop records in recent memory. Unfortunately, it’s obvious that “Fever Daydream’s” best tracks are undeniably front-loaded. That’s not to say the record tapers off — its weaker moments are only so noticeable due to the album’s many strengths — but its inconsistencies are palpable. Although they have their share of strong vocal lines and solid beats, “Maybe We Should / Non-Consent” and “Taman Shud” drag on for several unnecessary minutes. In the former’s case, it doesn’t help that the song ends with nearly two minutes of noise that sounds more like filler than legitimate ambience. More drastically, half-interlude/half real track “Strange Quark” feels like an entirely unneeded B-side that could’ve been cut entirely. Those quips aside, “Fever Daydream” is a thoroughly enjoyable listen. Later tracks “Distanced” and “That Death Cannot Touch” recall the brilliance of the record’s opening tracks and the album works as both an uninterrupted listen and a collection of standalone pieces. “Fever Daydream” is the unexpected sum of its creators’ less-known strengths, a great record and hopefully a sign of things to come. People interested in exploring The Dillinger Escape Plan’s more experimental side should listen. Fans of poppy, electronic, ambient whatever music should listen. And you should listen, too.